We are a family business that started in 1984. 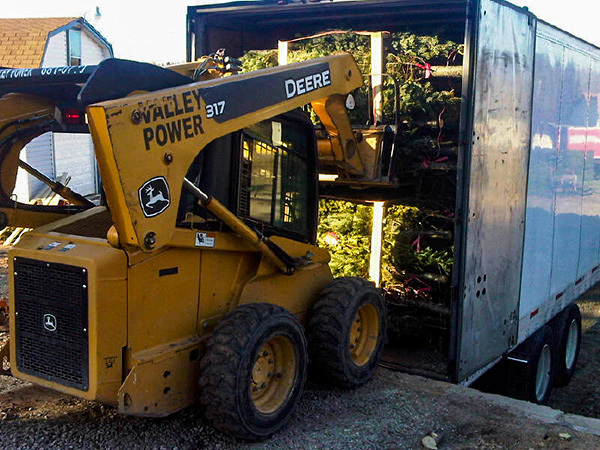 We pride ourselves in providing the best Christmas trees available. We have multiple growing and shipping locations which benefits the customer. Come visit our operation anytime, we are proud of our operation and it is always a pleasure to show you around. 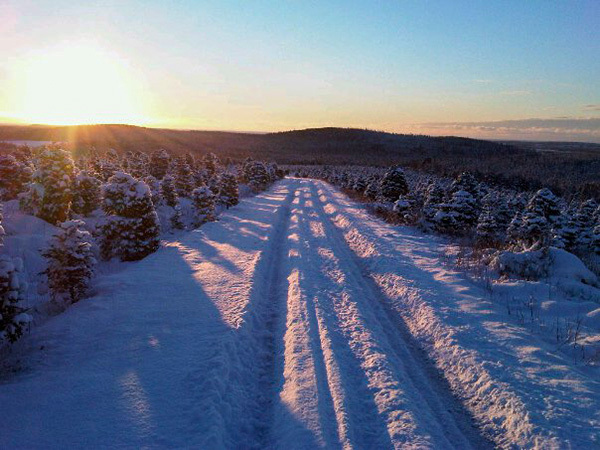 Northern Lights Christmas Tree Farms bring to our customers the finest Balsam and Fraser Fir Trees Nova Scotia has to offer. 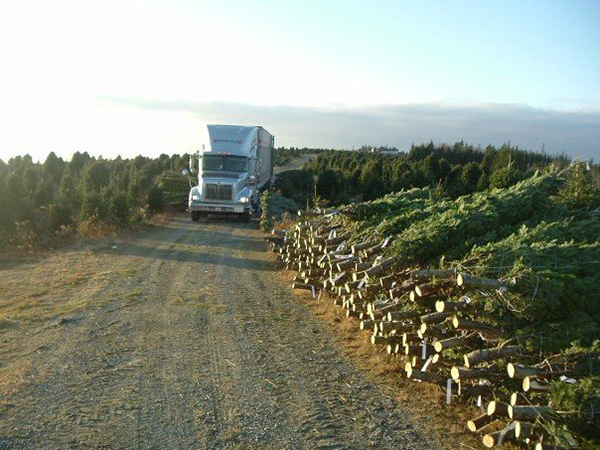 We hand pick the finest from hundreds of acres and thousands of trees! If you visit our U – Cut, you can pick your favourite. 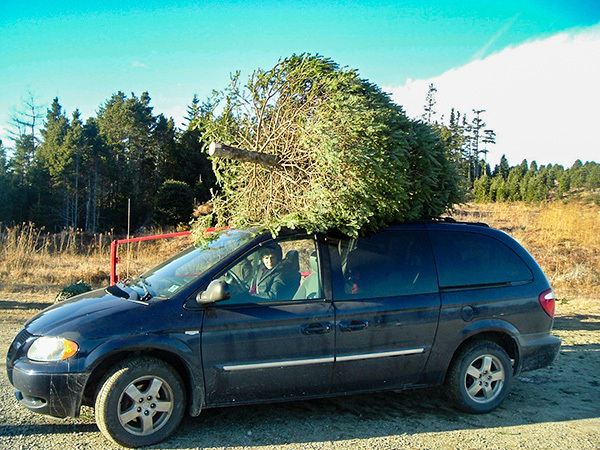 Northern Lights Christmas Tree Farms bring to our customers the finest Balsam, Fraser and Canaan Fir Trees Nova Scotia has to offer. 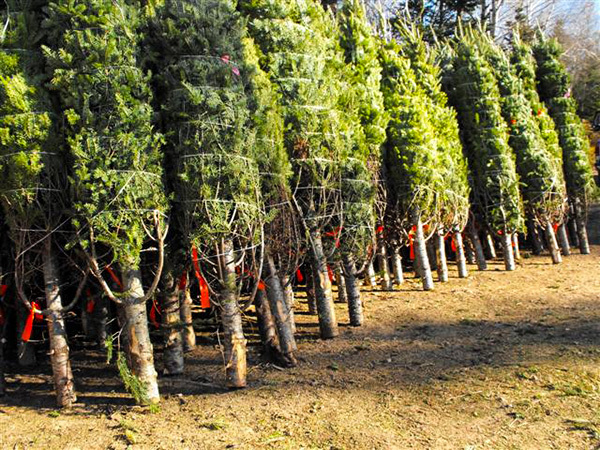 We hand pick the finest from hundreds of acres and thousands of trees! If you visit our U – Cut, you can pick your favourite. 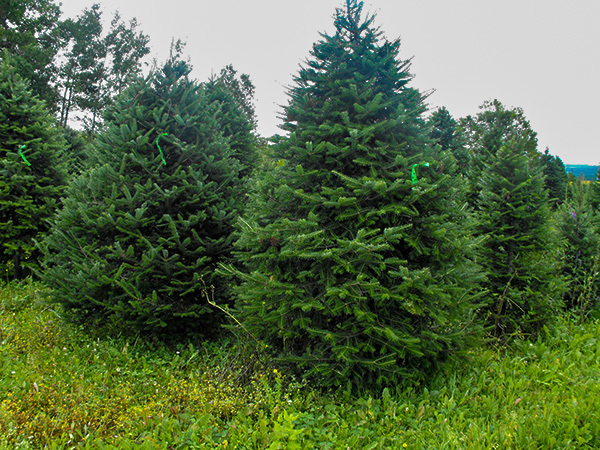 Visit our U – Cut locations and pick your own tree. 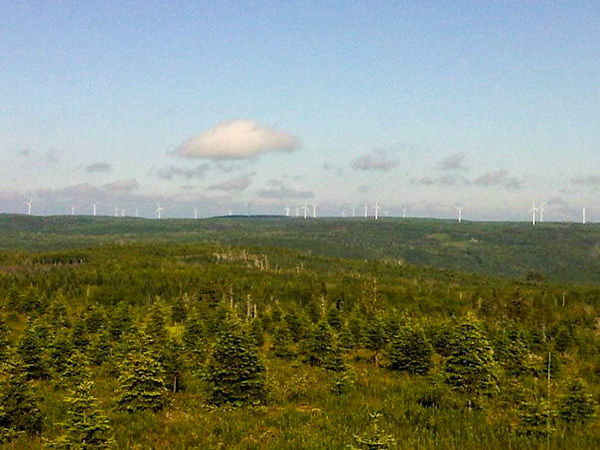 We have two sites, one in Clam Harbour, and the other in Hilden. You will be making memories that last a lifetime. Some families have been visiting our farm for three generations! We offer much more than trees. 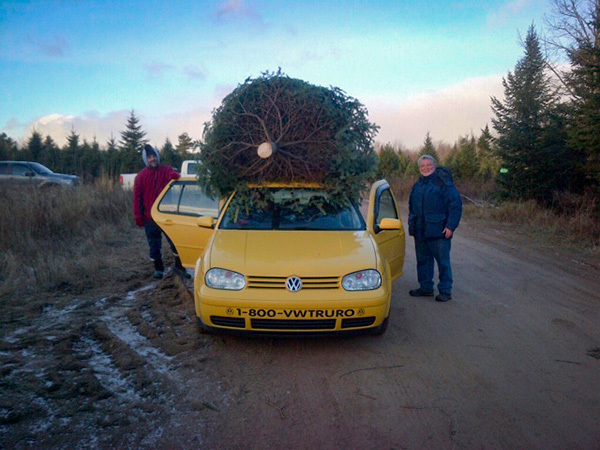 We have many products that you need to transport, secure and display your tree including twine, roping and netting. We are manufacturer representatives for Cinco® Tree Stands – The Stand that Never Fails! We get questions all of the time. We have collected the questions that we receive most often and placed them on a Frequently Asked Questions (FAQ) page. If you have a question that you cannot find on that page, you can contact us. 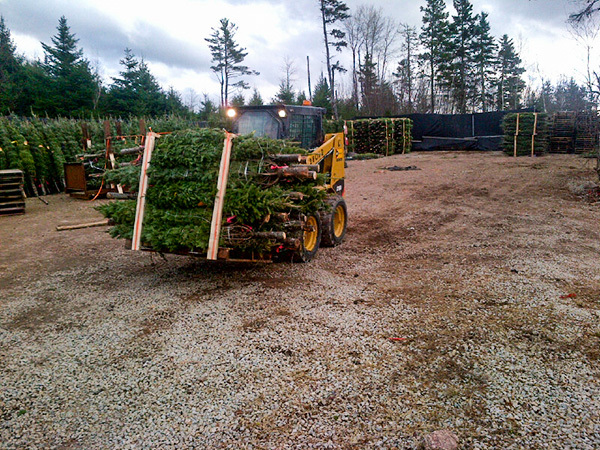 Northern Lights Tree Farms strives to provide the best service available in the Christmas Tree industry. 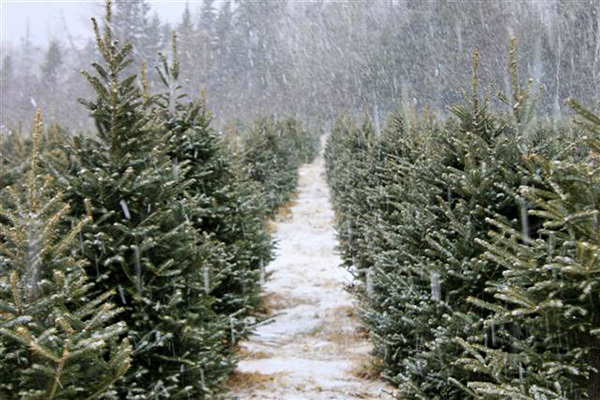 From helping you to make family memories that will last a lifetime to ensuring that you get the best quality christmas trees, we are available to help. Below, you will find many ways to contact us and we would love to hear from you.